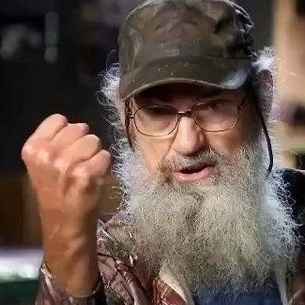 Si Robertson’s character is one of the reasons Duck Dynasty has become such a phenomenal hit. Uncle Si’s love of long nonsensical tales has viewers enraptured and much of these he imparts on Twitter. Si Robertson has some 237,000 followers on the platform, all eager to hear his missives.